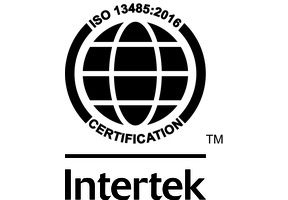 BTNX Inc. products are manufactured in a facility whose management system is certified as being in conformity with ISO 13485:2016 CMDCAS. The Rapid Response™ brand is synonymous with quality and value in the medical device market. Our products are CE Marked and approved under FDA, Health Canada, and many other regulatory bodies around the world. 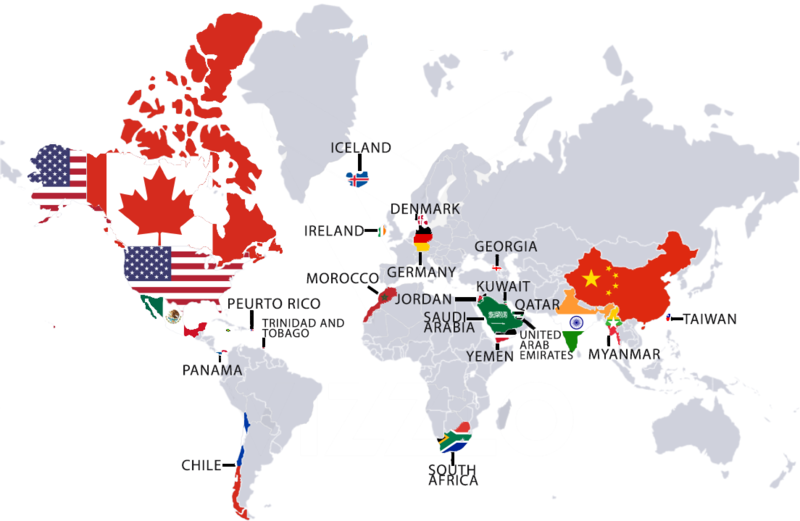 Our products are demanded and distributed to thousands of customers around the globe each year. Our staff offer customer support on all issues regarding our medical devices. Your decision to choose Rapid Response™ is a simple one.